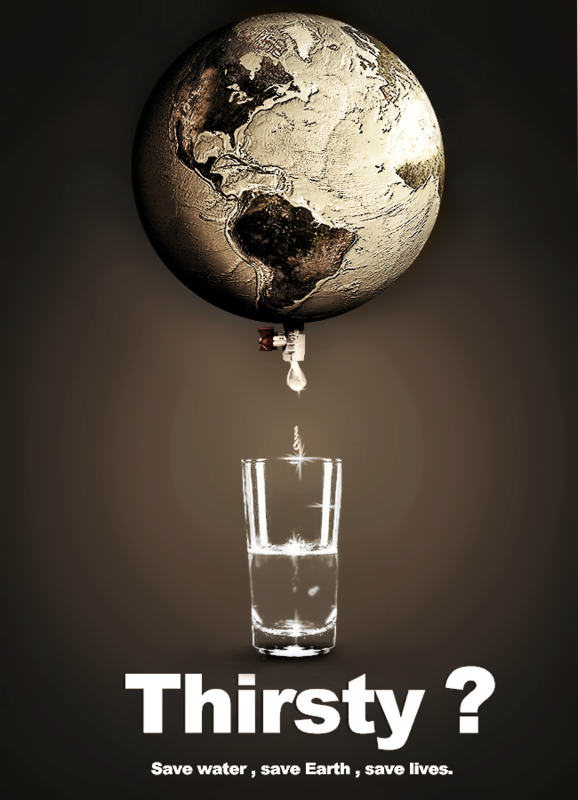 In some parts of the world, collection of rain water is used as a main source of fresh water. In the United States, several states have been outlawing the practice and flushing away the rights of the land one incident at a time. 2.) Gather the proper tools & equipment. 4.) Seek professional assistance if the task becomes more of a burden than expected! For more information and helpful tips, please click here! 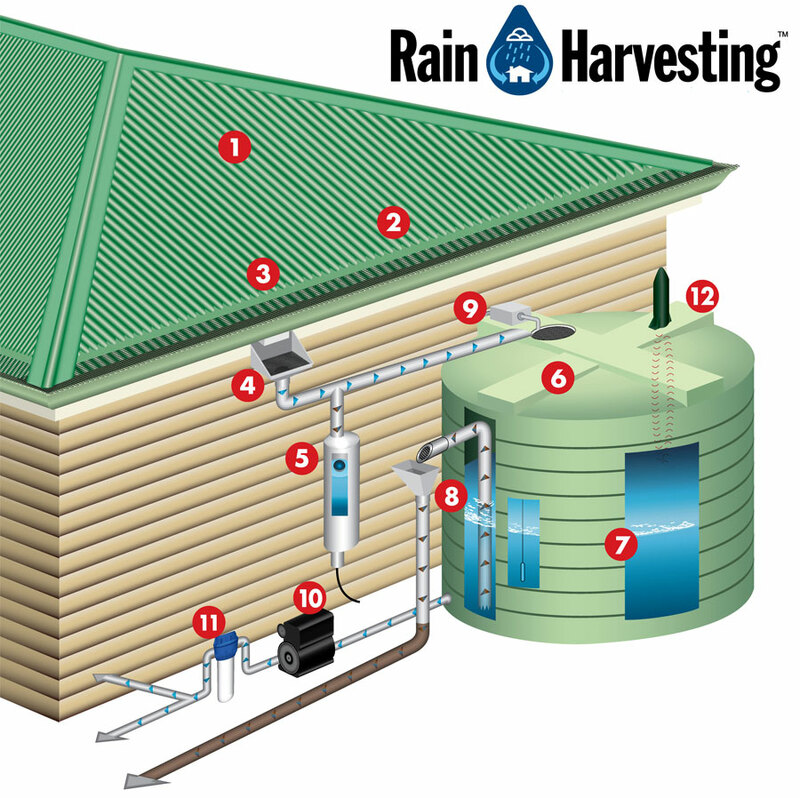 the tips on how to collect rain water above should put you on the right path to start efficiently utilizing the most natural FREE water resource. In future years, it is expected that methods of natural water collection will rapidly gain popularity around the globe as we shift towards a more green and self-sustaining Earth. Be sure to check out more of the helpful tips posted up above; I’m sure once you complete this awesome project, you will become a pioneer in your neighborhood and an environmental maven in a growing global community!